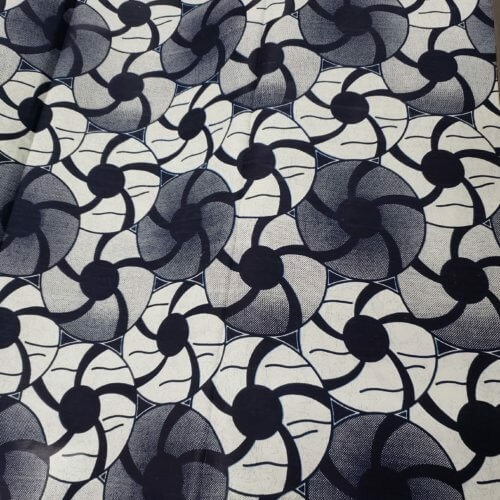 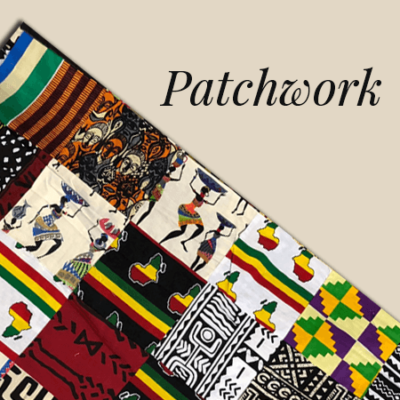 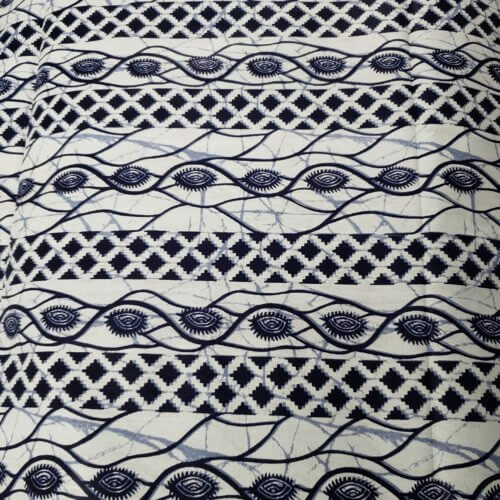 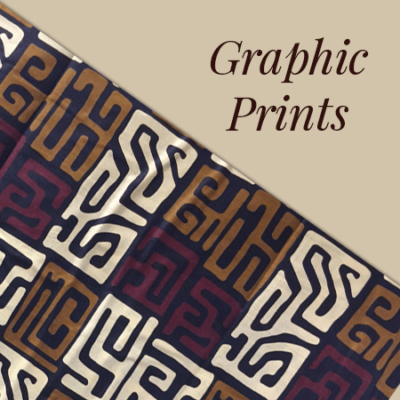 Located in the heart of Harlem, New York City, Yara African Fabrics, LLC specializes in a beautiful assortment of rich African patterns and colors. 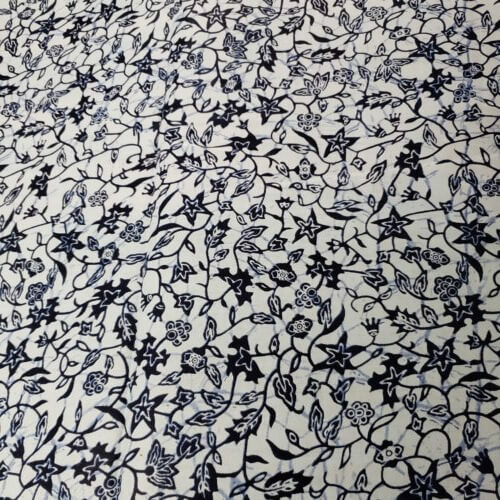 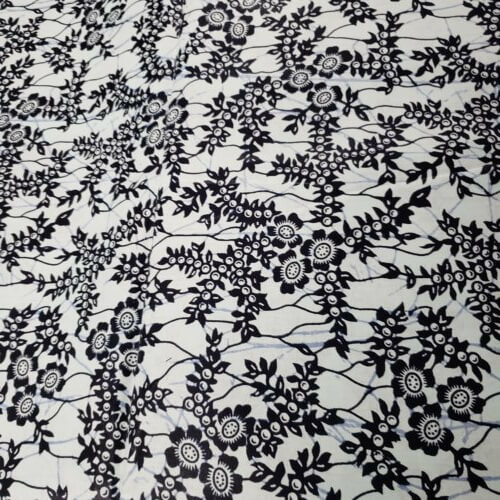 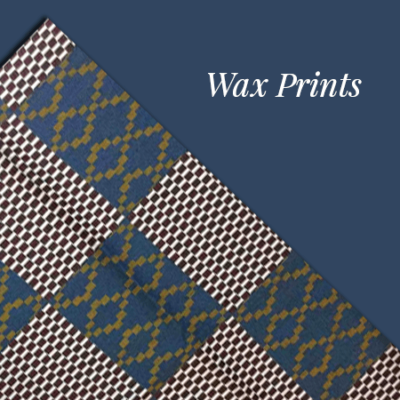 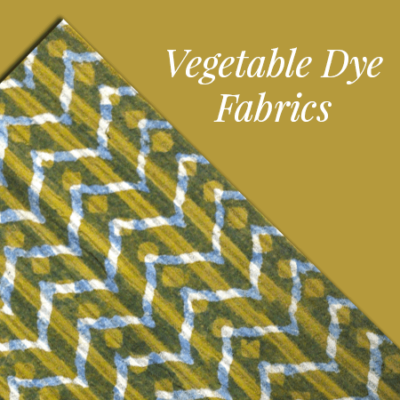 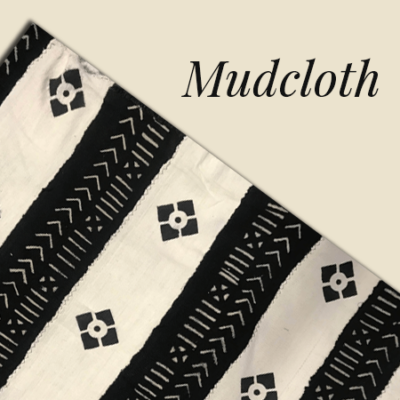 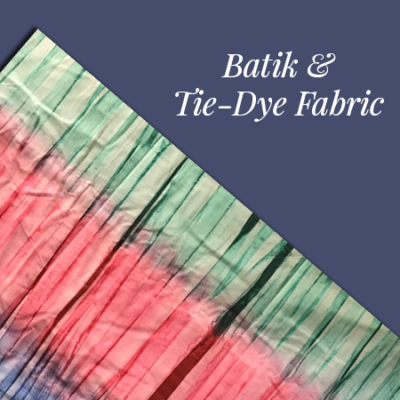 Woven Mud Cloth, Wax Print, Batik, Tie Dye, and Brocade are just a few of the many styles that are offered by us. 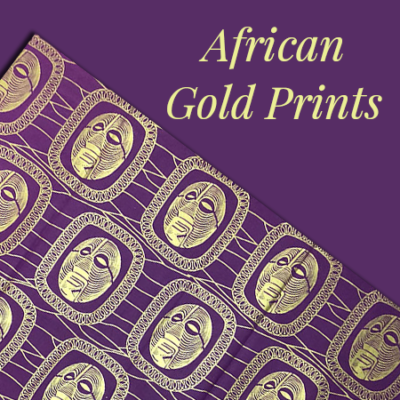 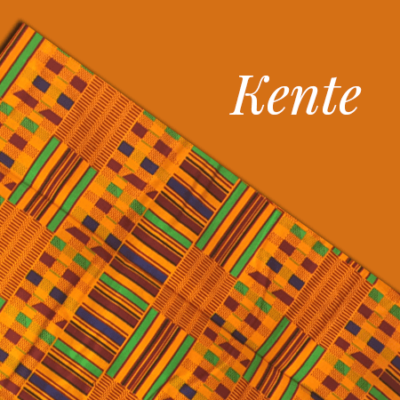 Capture the essence of Africa with some of the top designs in African fashion.